Liberal MP Justin Trudeau says he's "glad" to support Canadian products in a holiday card showing him and his family draped in coyote fur, despite outrage from animal rights activists. Liberal MP Justin Trudeau poses with his family on his annual holiday card. ((Canadian Press)) Liberal MP Justin Trudeau says he's "glad" to support Canadian products in a holiday card showing him and his family draped in coyote fur, despite outrage from animal rights activists. 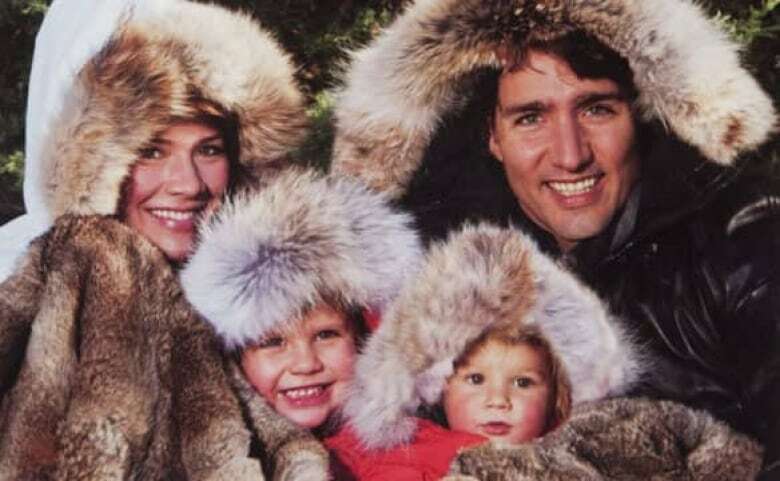 Trudeau's annual card sent to his Montreal constituents this year features his wife, Sophie Grégoire, and the couple's two children wearing parkas with fur-trimmed hoods, and the entire family is cuddled up under a fur blanket. On his Twitter account on Friday, the Liberal MP for the Montreal riding of Papineau thanked those who contacted him "for all the feedback" on the card. "I'm glad to support both Canadian products and sustainable fur," Trudeau wrote. "But it's mostly just a family Christmas card." The inscription in the card reads: "During this holiday season, let's celebrate what's most important by surrounding ourselves with love and warmth." People for the Ethical Treatment of Animals is calling the card "lurid." In a statement, the organization said coyotes are killed in traps that have been banned in dozens of countries. Lucas Soloway, a member of PETA and co-president of the Concordia University Animal Rights Association, said Trudeau's card is inappropriate. Is it acceptable to wear fur? "I was shocked and upset to see it. I think it was disturbing, especially at this time of year in a greeting card. Where is the cheer in wearing the skins of animals?" he told CBC. He said while many people are wearing fur, especially on winter coats, more and more designers are refusing to use the material for ethical reasons. Liberal MP Justin Trudeau's father, Pierre Trudeau, the late former prime minister, was a fan of fur and leather coats. ((Canadian Press))Trudeau declined to do an interview about the cards. An official in the office of the MP, said the family wore their coats, made by Canada Goose, because they know the owners of the Canadian-owned company. The company says it uses coyote fur selectively as a trim because of its ability to keep the wearer warm in even the coldest weather conditions. "The fur that we do use is acquired in the most humane ways and we adhere to the guidelines of the Fur Council of Canada that governs fur use in our country," states the policy on the company's website. 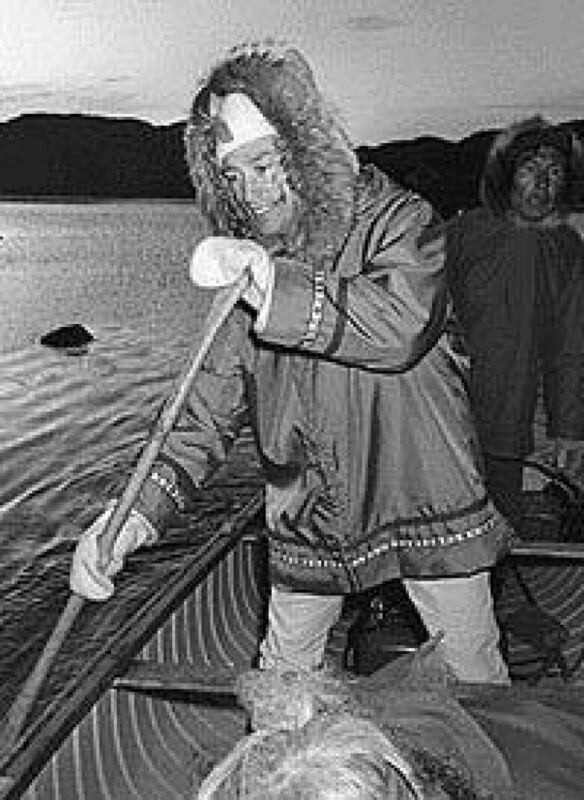 Trudeau's father, the late prime minister Pierre Trudeau, was often photographed wearing fur-trimmed parkas.